How to check whether SIM card works or not? Go to Settings >> General >> About, check the Carrier field. 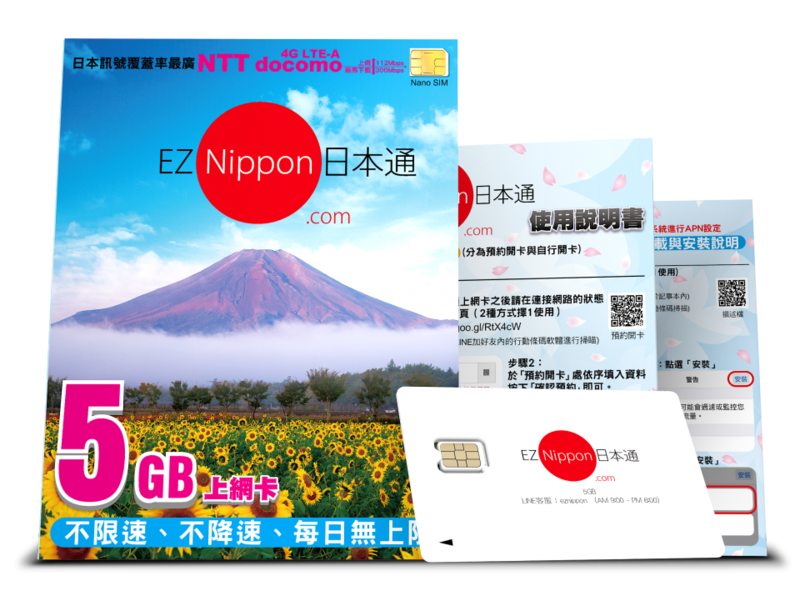 First, insert your EZ Nippon SIM card. Then, go to Settings >> Cellular >> APN to set the APN. If the APN can be saved, the SIM card works.